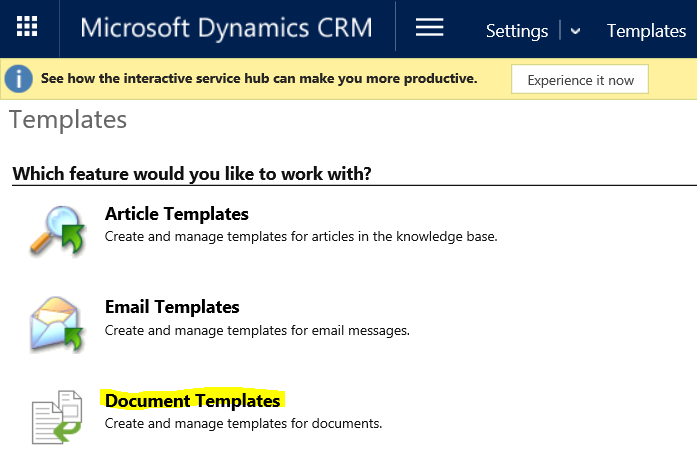 Document Generation is a new feature introduced in CRM 2016. Document Generation simplifies converting your CRM data to either Word or Excel documents. 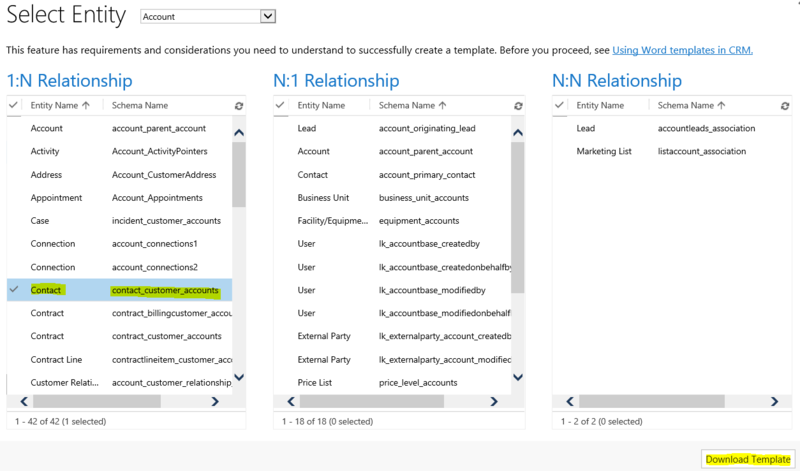 Select the Related entities, if you want to populate your Document with data from related entities too. I chosen ‘Contact’ in this example. 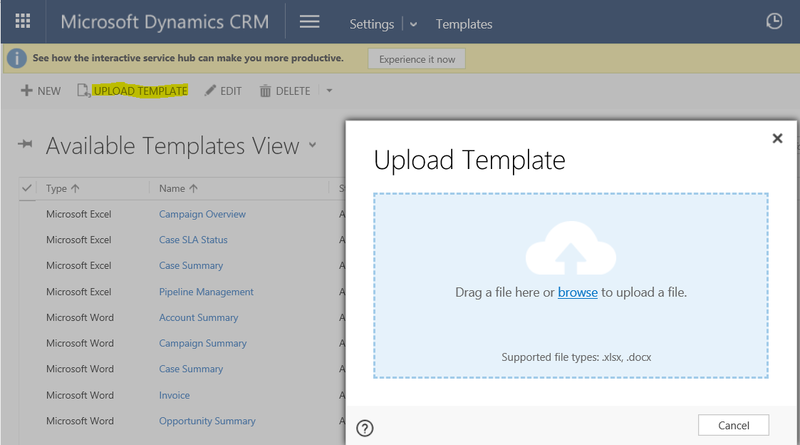 Once you download the template you can open and create a template by mapping the fields from CRM. But what if you don’t find the ‘Developer’ tab? In this example, I am going to configure a Document Template with Account details along with all associated Contacts. 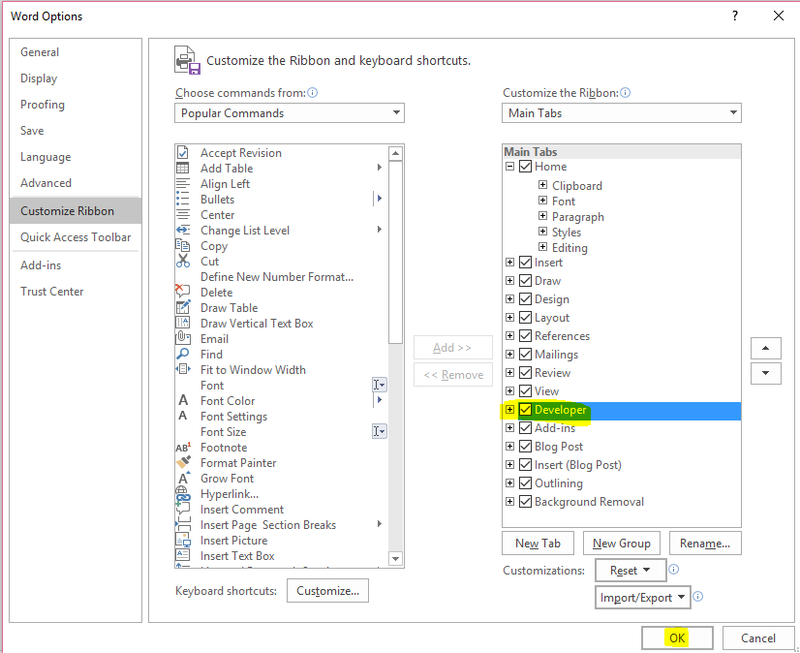 To add Account Name choose ‘Name’ from ‘XML Mapping’ pane and right click and choose ‘Plain Text’. If you have to display multiple rows (i.e., Contacts of an Account record) add a table and map fields from ‘Contact’. Once you are done with content preparation, save the document and upload back to CRM using ‘UPLOAD TEMPLATE’. 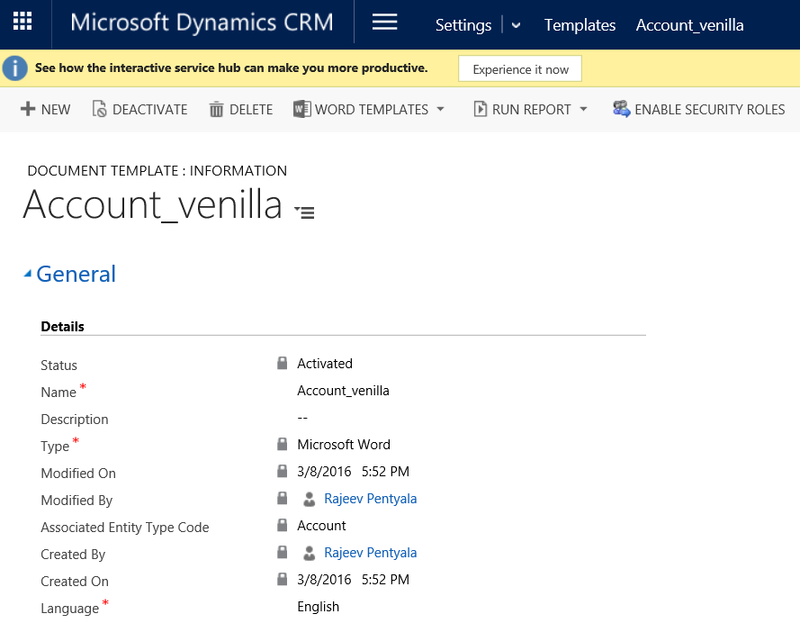 I name my Document Template with ‘Account_Venilla’. We are done with configuring ‘Document Template’. Next step is generate the document from the Entity. We can also upload ‘Document Template’ through SDK using ‘DocumentTemplate‘ class. Download the document and open. Yes, generating documents or Mail Merge from CRM 2016 is a feature that has stood the best of time. Sometimes this process can be more time consuming; users might prefer due to the feature’s reliance on the Mail Merge functionality of Microsoft Word.